Atlanta, Georgia, was the center of Confederate industry and transportation. By seizing it the Union crippled the Confederacy's ability to wage war. The Atlanta Campaign began on May 7, 1864, and lasted until Union forces took possession of the city on September 2. Over the course of the summer more than 66,000 soldiers were killed, wounded, or captured, with losses roughly equal on each side. 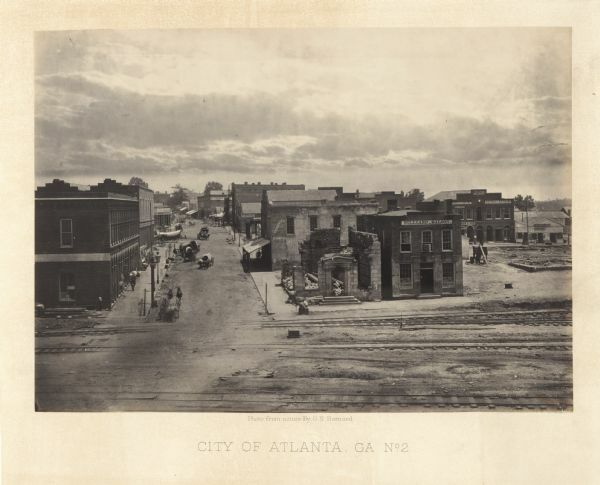 Confederate troops abandoned Atlanta on September 2, 1864. For the next two months Union forces shipped everything valuable out of the city. In early November they burned all its factories, warehouses, and railroad depots, as well as many of its private homes and businesses. 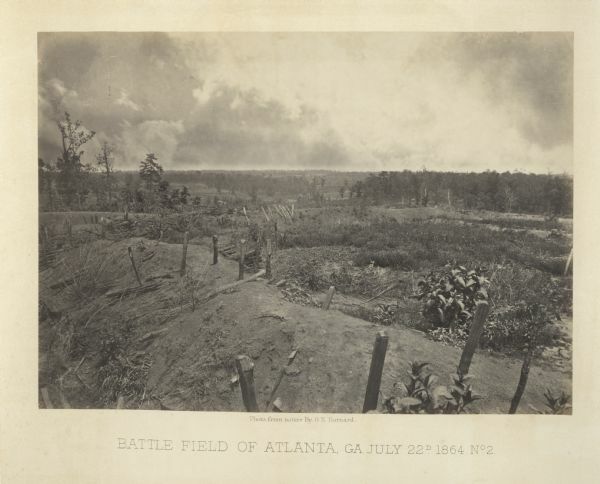 With Atlanta destroyed, the Confederacy was unable to manufacture weapons and ammunition or ship food and supplies to win the war. Twenty Wisconsin regiments fought in and around Atlanta during the summer of 1864. Major battles in which Wisconsin troops participated were Resaca (May 13–15), Dallas (May 25 – June 1), Kennesaw Mountain (June 27), Peach Tree Creek (July 20), and Atlanta (July 22).